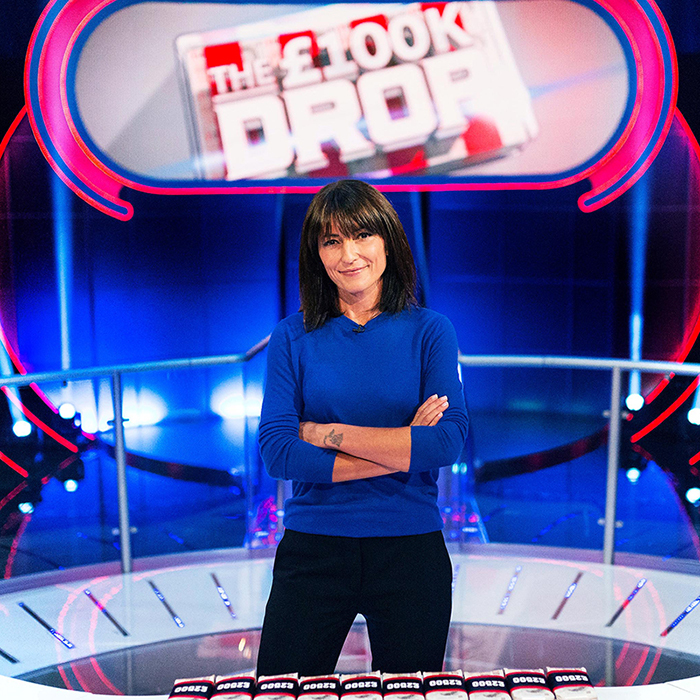 At the top of every game, a pair of contestants start with £100,000. Just seven questions stand between them and the money. To take it home, they must hold their nerve by placing their money on the trap doors with the correct answers. Give a wrong answer and they will see thousands of pounds of cash drop through the floor before their very eyes. This show is not currently recording, but please register your interest for future recordings by logging into your account and using the form below. We'll then be in touch when we have any news. If you aren't registered with us, please register first and then log into your account to add yourself to the waiting list.